I offer Reiki Self Care online/at home training for people new to Reiki practice or those who want to deepen their practice. I also offer various online continuing education options to support Reiki professionals of all lineages and practice styles. In order to build a thriving practice, Reiki professionals need skills to make a credible Reiki presentation, one that is straightforward, practical, and appropriate for both health care and the mainstream public, without diluting the spiritual essence of the practice. Please look through the options below to find which trainings will help you strengthen your professional skills so you can grow your Reiki practice and help more people. Isn’t that why you became a Reiki professional, to help more people? 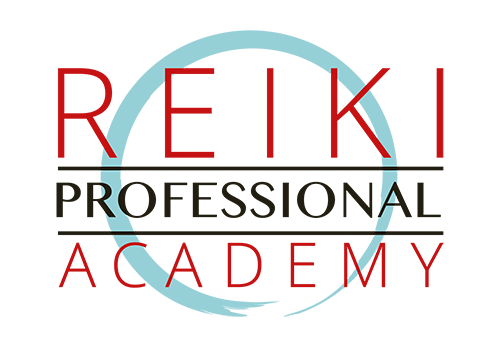 The Reiki Professional Academy offers recorded trainings that target various aspects of being a Reiki professional, such as charging fees or structuring a professional session. You’ll find at least one of more of the trainings to help you feel more confident and become a more successful Reiki professional. I get it that you didn’t become a Reiki professional to get rich quick; none of us did. Yet the fact remains that if you want to help more people, you need more Reiki clients. I can show you how to talk to people about Reiki so they listen. And want to know more. And are more likely to sign up for a session or a class. No matter how you phrase it, your reason for being a Reiki professional is some version of: I want to help people. To help more people, you need to have more Reiki clients. That’s obvious. It makes sense. But how can you make that happen without spiraling into spammy incoherent missives? It’s simpler than you think. Here’s a good start. 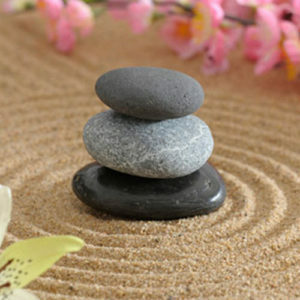 Both home and professional Reiki practitioners need clarity to bring Reiki practice to the mainstream public. If you are concerned that Reiki practice has been marginalize to the New Age movement, this series is for you. 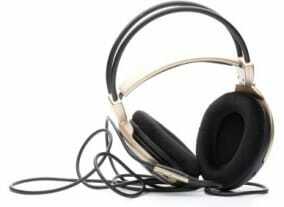 The recordings guide you through the challenges mainstream Reiki practitioners face, offering effective strategies drawn from nearly 30 years of professional practice to transform those challenging moments into meaningful conversation. If you are a professional, my goal is to help you be more successful so that Reiki practice can be more accessible to the mainstream public. Need to fast track? Schedule an individual mentoring session and we’ll discuss any questions you have about your Reiki practice or professional development, or review your website or communication materials. I’ll call you at a prearranged time. $149 for a focused 40-minute consult that will propel you forward.